Joseph W. Gigante, founder of STOL Aircraft in Norwood, Mass., where he designed and produced all multiengine conversions of the famous Twin Bee amphibious aircraft, has died at 95 at his home in Westwood, Mass. The company began as United Consultants Corp. The initials of that company remain as the designation today of the Republic/STOL UC-1 Twin Bee. You can see a video on AOPA Online of one of his aircraft flying at the Jones Brothers and Company Air and Sea Adventures in Tavares, Fla. The aircraft is used for rides and training. Gigante spent 30 years at his company before retiring in 1992. 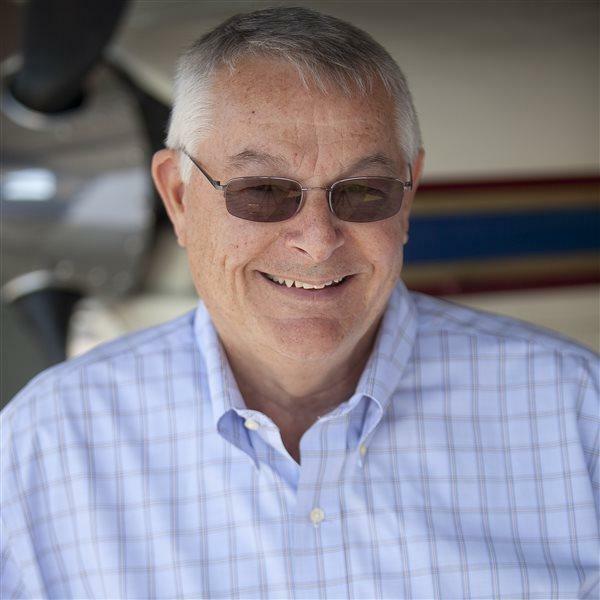 He received an aeronautical engineering degree from New York University and worked for Helio Aircraft in Norwood before starting his company. Born in 1916, he was the son of Italian immigrants.